This article will look to provide you with an answer the question is bingo gambling? Modern-day gambling is an interesting phenomenon and one that elicits questions and discussions in equal measure. 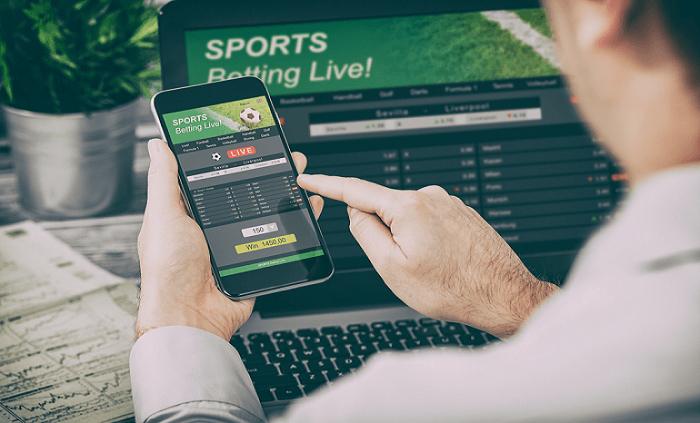 The online gambling segment alone, for instance, is wide, with several niches that include traditional casino games, sports betting, poker, and bingo. As a facet of human life, gambling has carried with it, its fair share of controversies. One of these that has consumed discussion forums for the better part of this decade is whether bingo is gambling. To answer this question, it probably is appropriate to define gambling as applied by the modern-day society. Gambling refers to the act of wagering money or material wealth on an event that has an unclear outcome. Essentially, this means that anyone playing bingo with real money and with an intention of winning is gambling. However, there is more to bingo that wagering real money. For instance, the game has a long-standing connection with charity and, a lot many people enjoy free bingo. In fact, a considerably large number of gamers playing for fun do so playing bingo that they do other gambling-related games. The basic definition of bingo, as such, does not address such playing-for-fun aspect of the game where players only pursue fun without expecting any monetary gains from the act of matching the numbers that a bingo dealer calls out. There is another interesting twist. As earlier highlighted, the game of bingo has been used for eons to further charitable causes. In most situations, players pay to participate but their wins end up being donations to the charitable cause the event organizers seek to further. Participating in such bingo events may seem plain and easy to categorize. 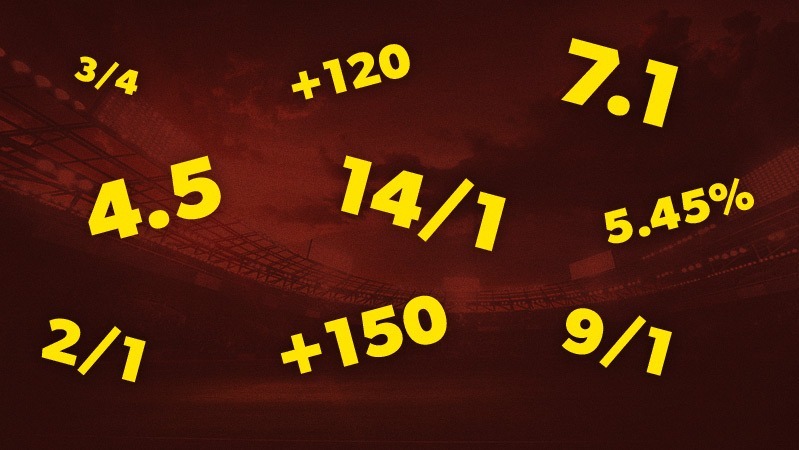 However, it is important to view even these from both the gambling and non-gambling lenses. For instance, because players exchange money for a chance to win prizes of value in the said bingo events, participating in games organized for such charity may be classified as acts of gambling. However, since the event organizers may decide to reward players with bingo tickets in exchange for the money they pay to enter the venue; even if such players win prizes, the acts do not qualify as gambling since the tickets are essentially free as they initially were a reward from the event organizers. It is clear, however, that such exceptions only box out bingo from the gambling enclosure only on a technicality. Simply put, anyone playing bingo with the sole aim of winning a prize, and using real money is gambling. Check out our list of the 10 best bingo sites! Is Online Poker Rigged? Is it Fair & Is It Safe? Pros and Cons of Gambling: Is Gambling Worth It? 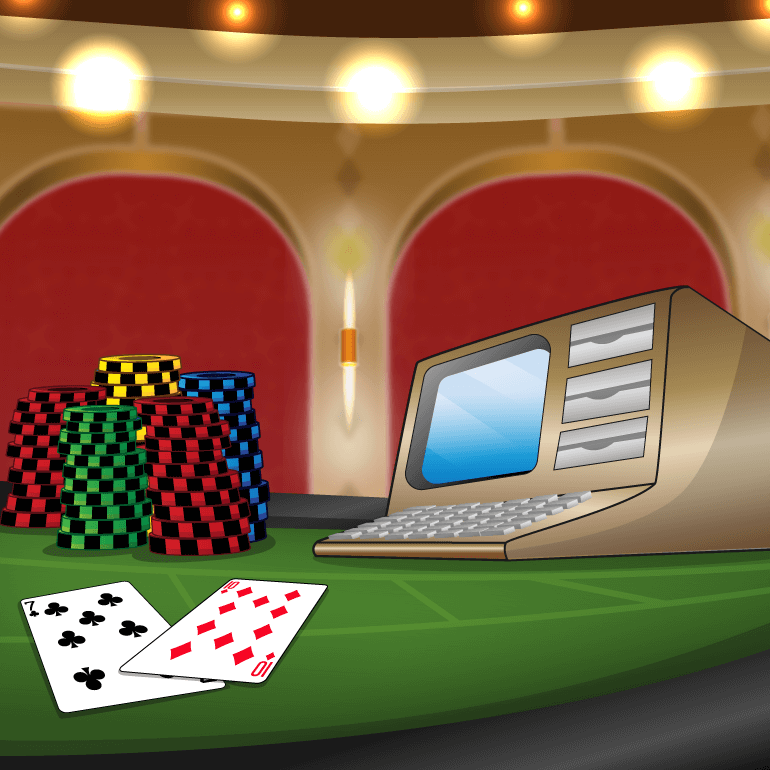 Online gambling whether its casino, poker or bingo has an element of risk. If you are prone to gambling addiction it is recommended that you do not play and check out our responsible gambling page for advice. The offers displayed on ThumbsUpBonus.com are subject to individual terms and conditions. 18+ players only. Please read the fine print carefully before availing an offer because wagering requirements may apply. All content available on the website has been accumulated through open sources and the website does not take any responsibility for any discrepancies and does not affirm to the correctness of the text, graphics, images, etc. of any form. ThumbsUpBonus.com does not take any responsibility for any financial losses that players may face on any site advertised here.